Britain has proceeded to outrank other European nations as a technology investment hub – notwithstanding last year’s Brexit vote. Analysis from London & Partners, an arm of the mayor’s office created to benefit the city, said £2.4bn of investment capital funding had been set into British technology organisations since last year’s Brexit vote. This was more than twice the VC investment in Germany and three times what it was in France. In London, which represents the majority of venture-led tech funding in the UK, funding has increased to £1.8bn across 544 deals, against £775 million for Berlin and £557 million for Paris. The numbers appear to defy forecasts made before the Brexit vote that funding would drain up in the event of leaving the European Union and that start-ups would leave for the continent. The technology industry, which is employing a disproportionate number of EU citizens, had fought heavily against Brexit but has since focused on increasing the number of specialist tech labourers who are granted visas since the referendum. London & Partners, which verified data from deal tracker Pitchbook, announced the first half of 2017 had seen a report of £1.1bn of venture capital investment into London start-ups. For the UK as a body, it was £1.4bn, the third largest on the account. The most substantial investments since January have covered the £388m that Japan’s SoftBank funded in the virtual simulation company Improbable in May, as well as financial technology organisations Funding Circle, Zopa and Monzo. The data also revealed private equity funding in UK technology organisations at its highest level on the account. 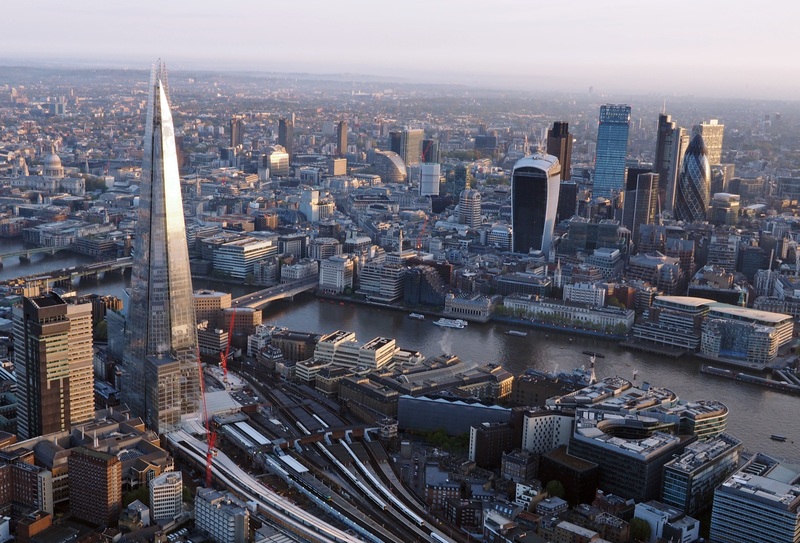 “The Brexit vote has understandably created some uncertainty, but it is no surprise to see that London continues to attract more than double the amount of investment than any other European city,” said Laura Citron, the chief executive of London & Partners.